They have a place, and now they have a time. 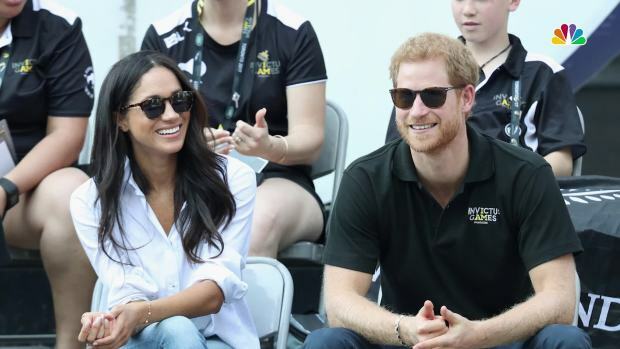 New details have been released about the upcoming royal wedding between Prince Harry and his bride-to-be Meghan Markle, who announced their engagement in November. 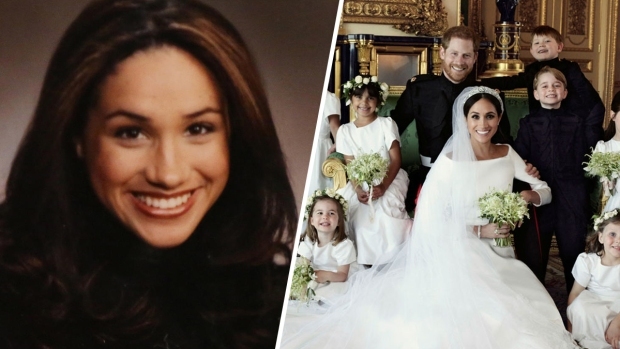 The duo previously revealed that the nuptials were set to take place at St. George's Chapel in Windsor Castle on May 19, but the time of day had not been set — until now. Prince Harry and Meghan will be wed at 12 p.m.
On Sunday, Kensington Palace released a statement, along with a flurry of facts about the upcoming royal nuptials. "Prince Harry and Ms. Meghan Markle are hugely grateful for the many good wishes they have received since announcing their engagement. They are very much looking forward to the day and to being able to share their celebrations with the public," the Palace said. From the time of the nuptials to their wedding vehicle (horse-drawn carriage, of course), there were a number of key decisions revealed. Take a look at all the latest wedding details the Palace released. "The Wedding Service will begin at St George's Chapel at 1200." "The Dean of Windsor, The Rt Revd. David Conner, will conduct the Service. The Most Revd. and Rt Hon. Justin Welby, Archbishop of Canterbury, will officiate as the couple make their marriage vows." "At 1300, the couple, now married, will undertake a Carriage Procession along a route from St George's Chapel, leaving Windsor Castle via Castle Hill and processing along the High Street and through Windsor Town, returning to Windsor Castle along the Long Walk. 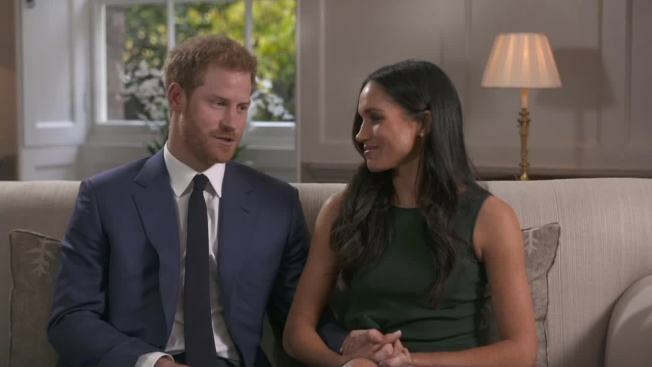 They hope this short journey will provide an opportunity for more people to come together around Windsor and to enjoy the atmosphere of this special day." "Following the service, there will be a reception at St George's Hall for the couple and guests from the congregation. The couple will join this on return from the Carriage Procession." "Later that evening, The Prince of Wales will give a private evening reception for the couple and their close friends and family."